Ah Spring! Days become longer. Weather gets warmer. Plants start growing and flowers start blooming. But with Spring comes Daylight Saving Time and the loss of a precious hour of sleep. That change alone can make us moodier—and prompt us to engage in not-so-healthy habits to help give us a boost. 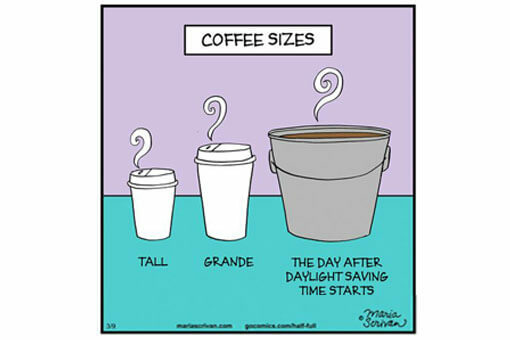 If “Coffee-to-Cabernet” describes most…read more. Unless your tummy is aching, you might not give much thought to your gut health. But science is showing we should. Over the past decade, research on the importance of gut health has escalated, making it clear that our day-to-day lifestyle and diet choices can positively or negatively impact our gut and, in turn, our…read more. 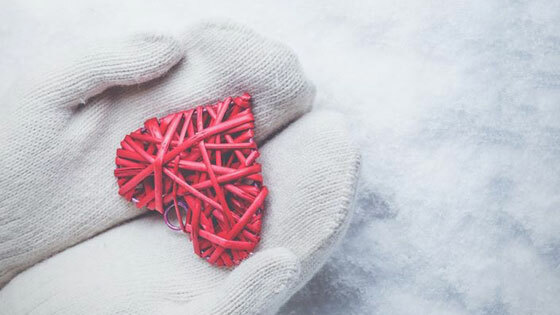 It’s February – Heart Month. Where are you with those New Year’s resolutions? If you’re like many people, you haven’t followed through – or maybe you’ve forgotten them altogether. I can relate. I’ve done that many times over the years. But this year, I decided to shift my approach. Instead of choosing “more” – more…read more. Happy New Year! Are you starting 2019 off with a list of resolutions? I hope not. Instead of New Year’s resolutions, which, let’s face it, the majority of us don’t keep, why not simply resolve to start on a path to a healthier lifestyle, period? I know. Easier said than done. But it is possible—if…read more. Every year around the holidays so many of my clients tell me they are stressed out and burned out from trying to be all things to all people. 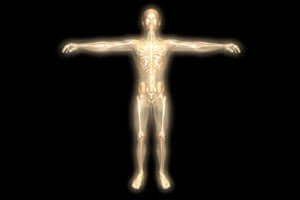 As self-care authority Eleanor Brown says, “Self-care isn’t selfish. 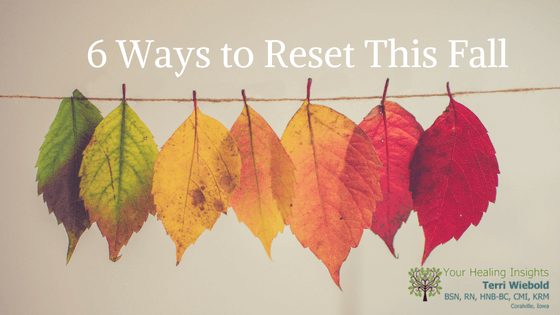 You cannot serve from an empty vessel.” But especially at the holidays, we attempt to do just that,…read more. If gluten isn’t on your Thanksgiving menu, don’t worry. It really is possible to have a delicious dinner that’s entirely gluten-free. Yes, even the pies. 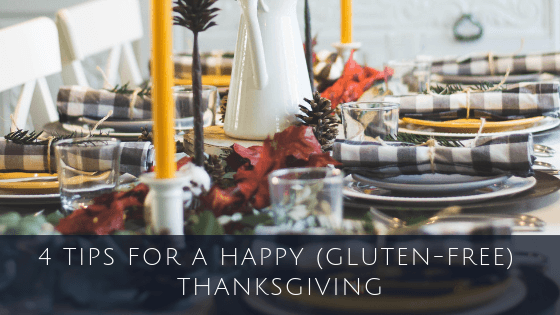 As someone who gave up gluten after experiencing migraine headaches 20 years ago (and who has had a rare migraine since), I have hosted many delicious gluten-free Thanksgiving dinners. But…read more. 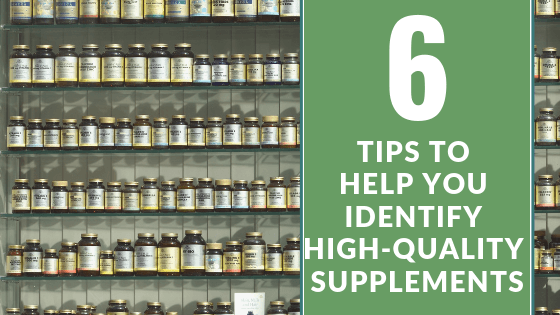 No matter how clean we eat and how we try and protect ourselves from environmental toxins, I’m a firm believer our bodies need support in the form of supplements. I’m also a firm believer that not all supplements are created equal. Statista estimates that by 2024 the dietary supplements market is projected to generate around…read more. 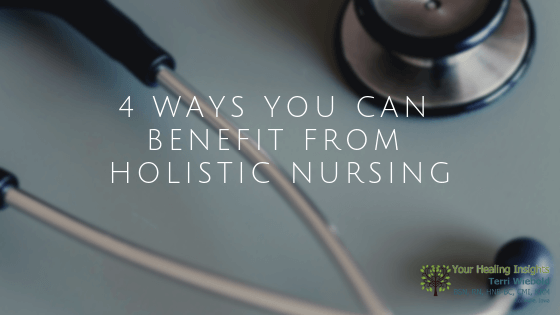 4 Ways You Can Benefit From Holistic Nursing In early August, I received notification of my recertification as a board-certified holistic nurse from the American Holistic Nurses Association (AHNA). I share this with you not only because I’m proud of this achievement, but to explain why this designation is important to me—and how you might…read more. August ushers in the busiest time of year in my office. 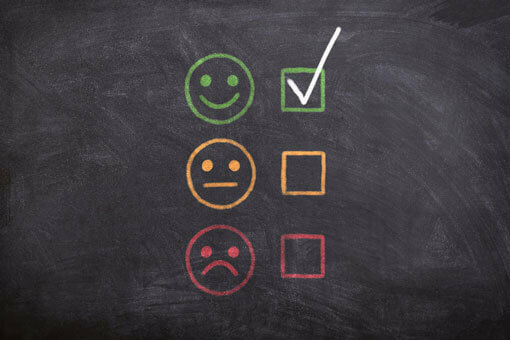 Clients are stressed, tired, anxious and depressed. They report sleeping less and experiencing more headaches and general crabbiness. 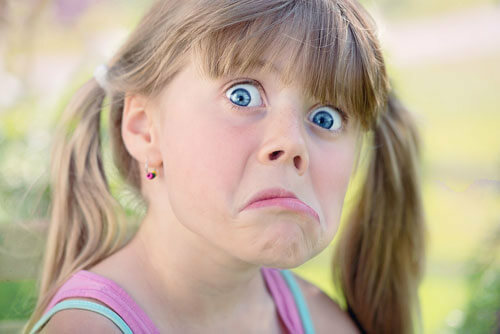 So, what’s the reason behind this uptick in negative moods, emotions, and health? The shift from summer to fall schedules. Whether summertime is a slower pace,…read more. Are you suffering from seasonal allergies? Do they seem worse than ever? I know how you feel. My seasonal allergies have really changed this year—for the worse. 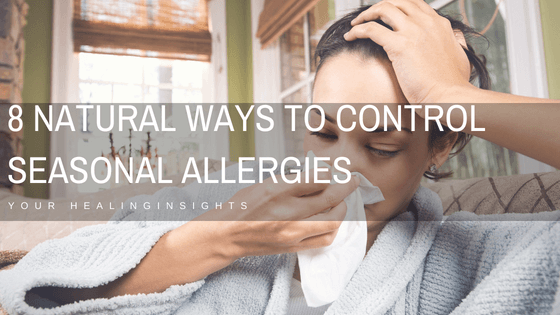 Many of my clients with seasonal allergies report they are suffering more this year, with symptoms varying from dry itchy eyes and stuffy nose to sinus pressure and…read more.